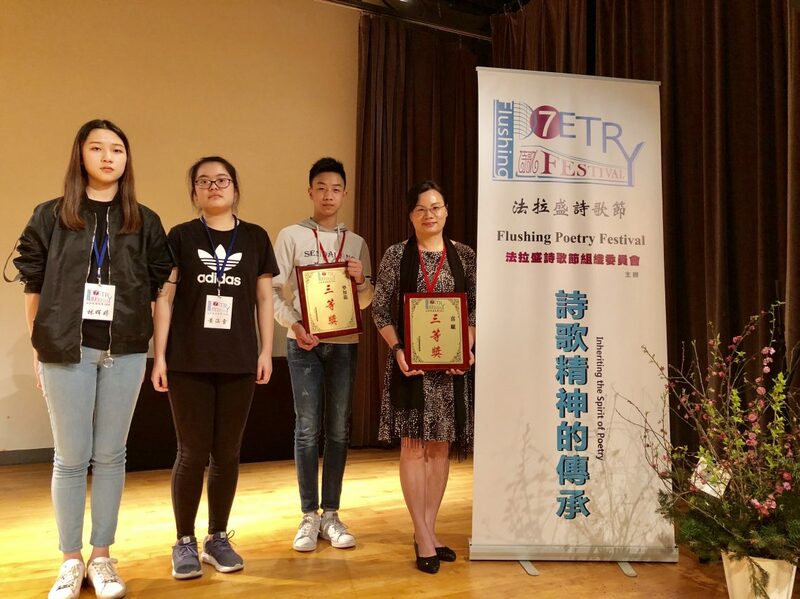 Jia Long Mai in Class 805 and Ms. Xi Li Li, our Math and Chinese Teacher, both won Third Place at the Flushing 2018 Chinese Poem Festival, and the ceremony took place at the Flushing Main-Street Branch of the New York Queens Library on April 14. More than 200 entries were submitted to this contest, and M.S. 131 submitted six entries, five of the students. All of the entries are now published in the Flushing Poetry Collection. 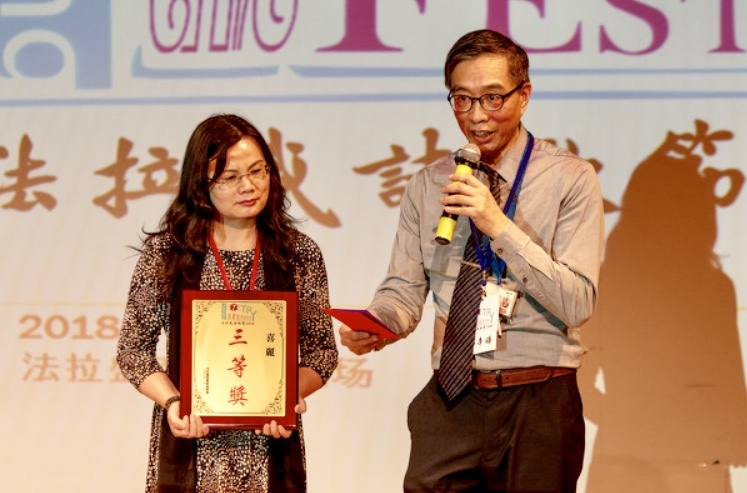 Congratulations to Jia Long and Ms. Li for their proud accomplishment! Read next: Next post: New Website!